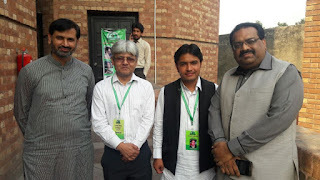 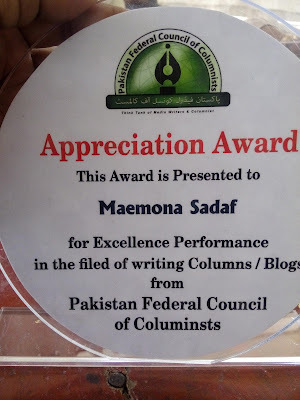 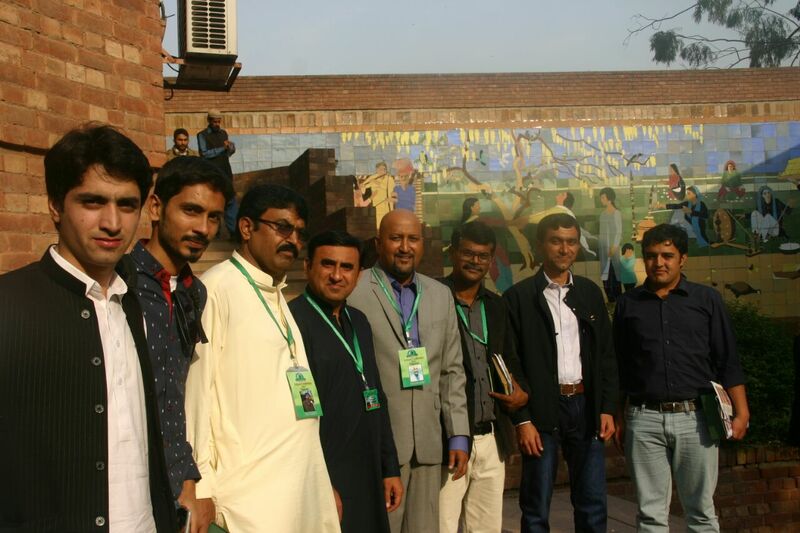 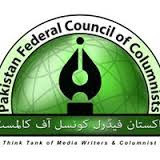 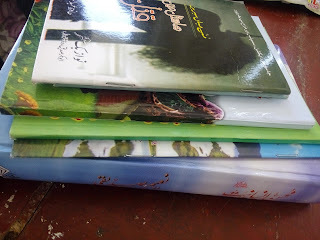 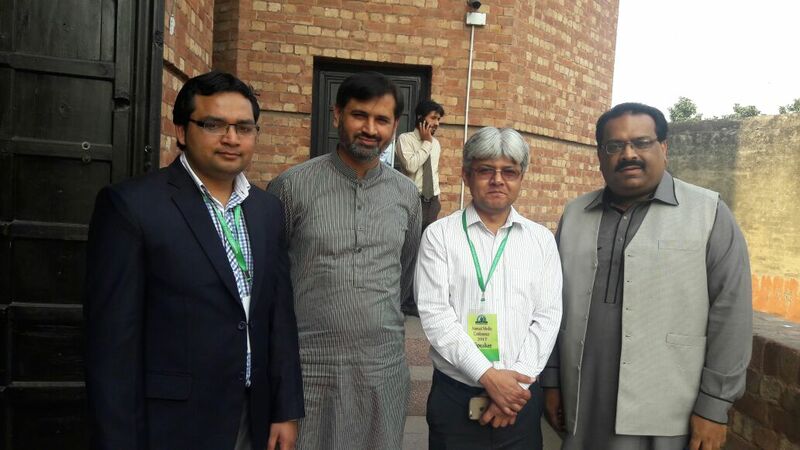 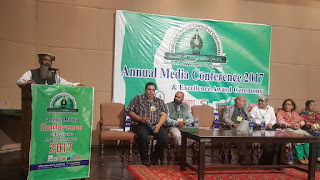 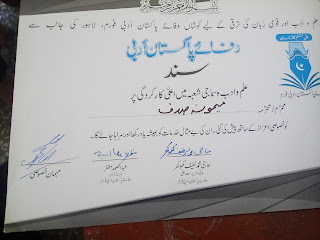 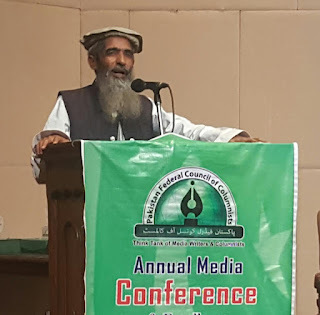 Pakistan Federal columnist council (PFCC) is a representative organization of Columnists, Afsana Nigar , writers and authors of all over Pakistan. 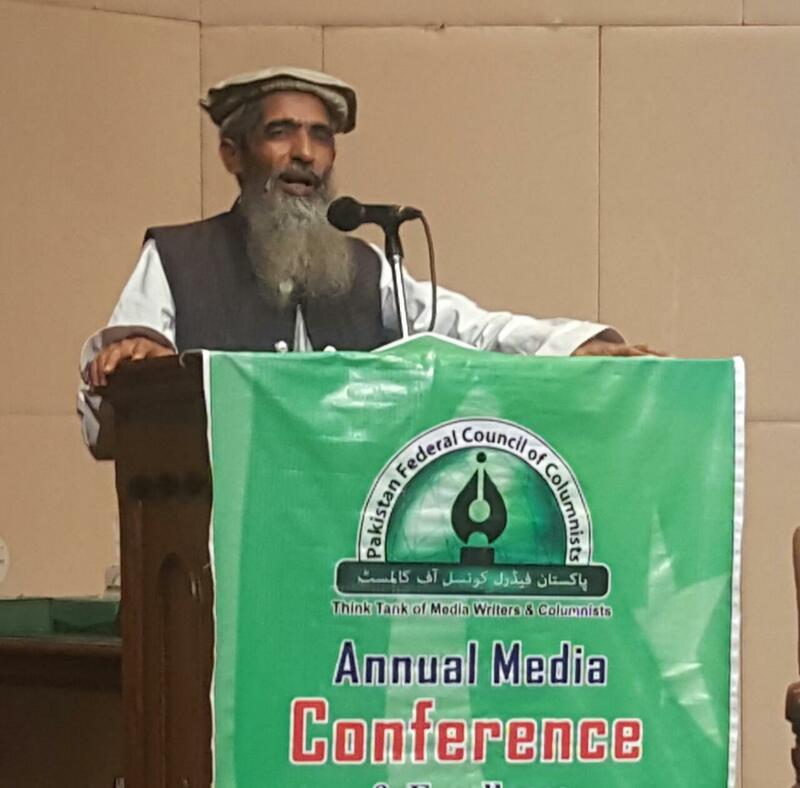 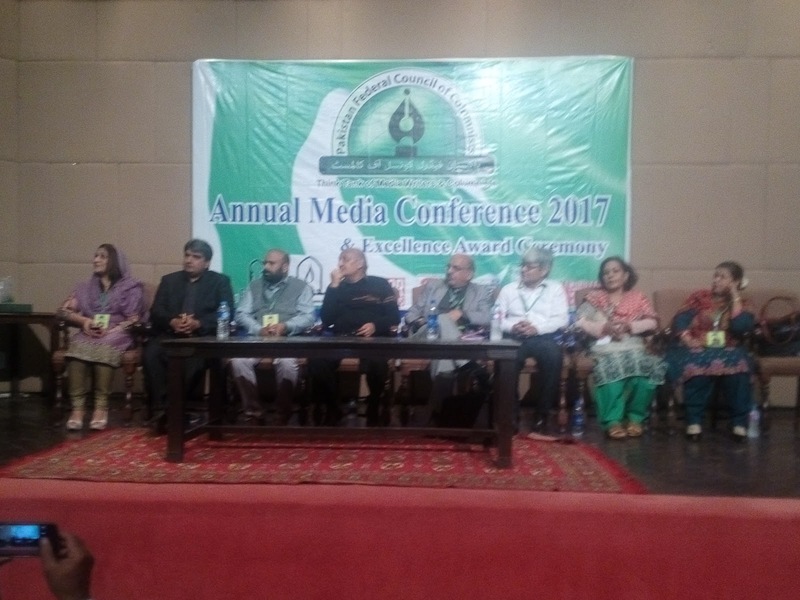 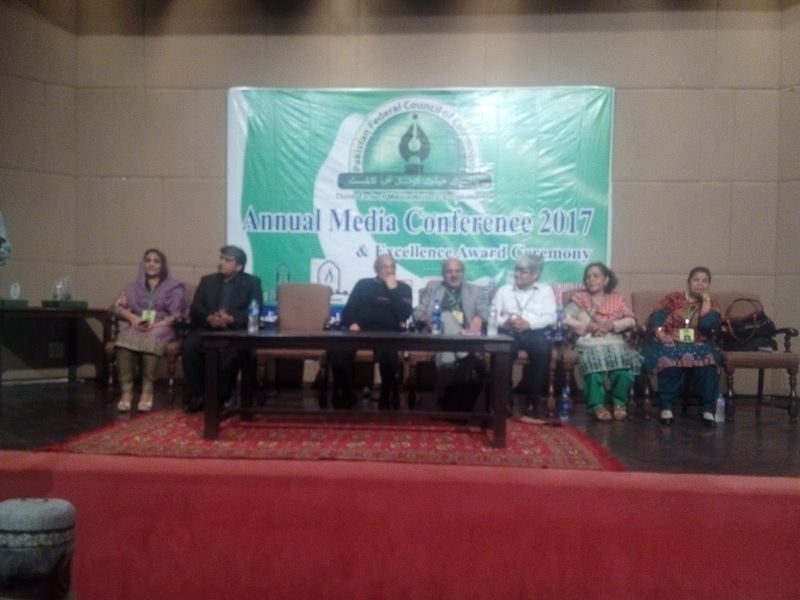 On 18th March 2017, an annual conference & award distribution ceremony of PFCC was held in Alhamra Hall, Lahore. 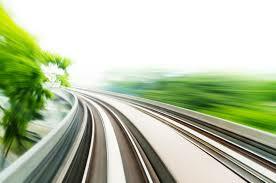 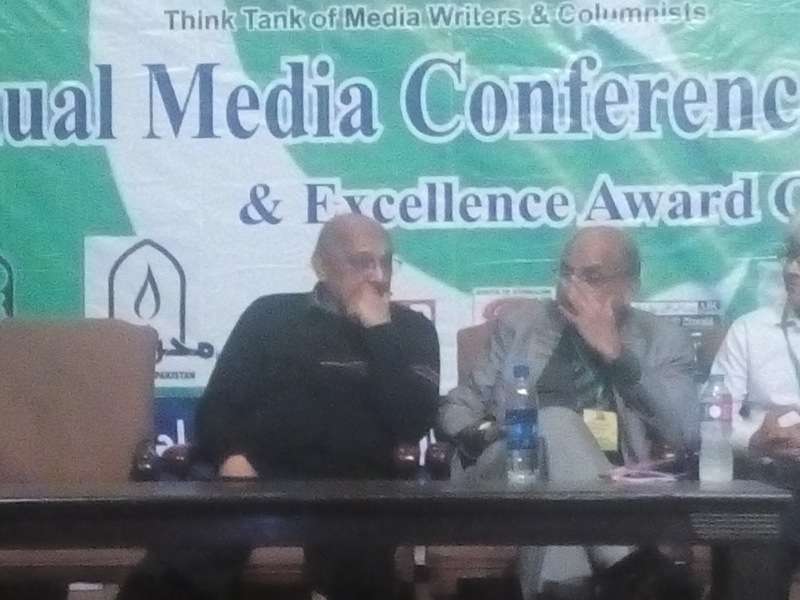 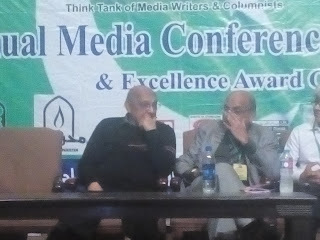 Excellence and Performance awards were distributed among the best performers in the field of writing and authorship.